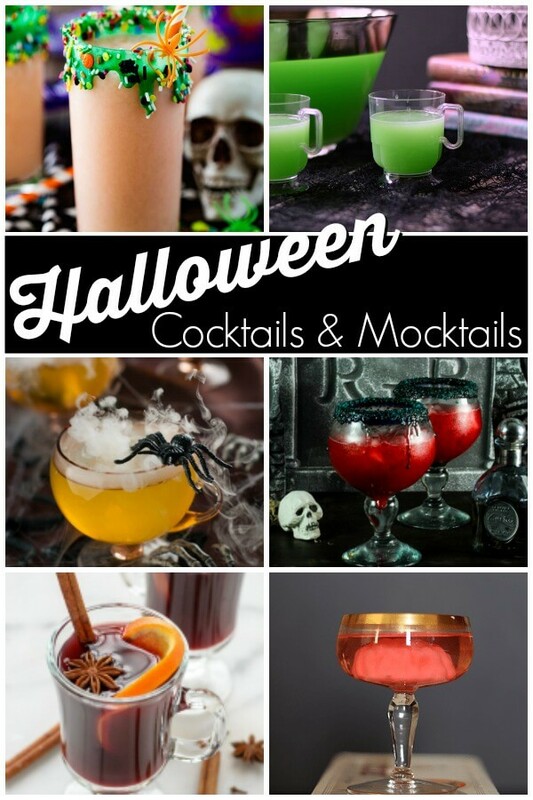 These Halloween party cocktails and mocktails will help you pull off the spookiest and wow-worthy Halloween party! 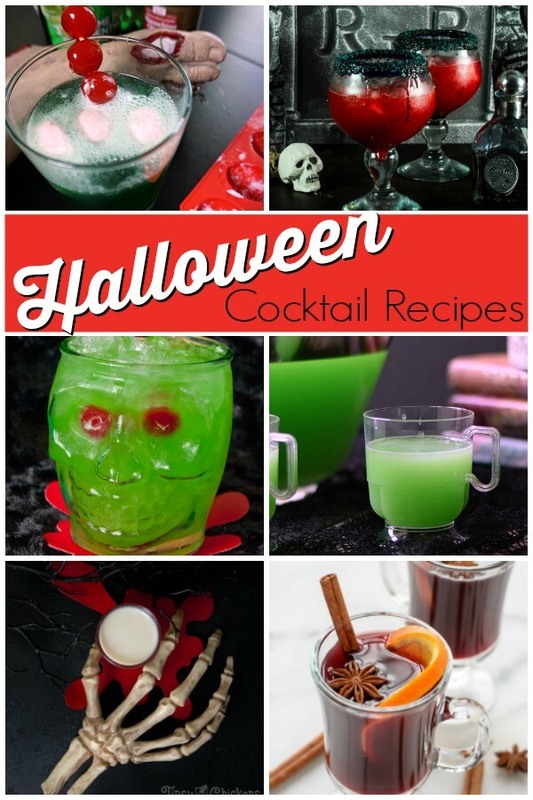 If you’re setting up a Halloween party, you’ve got to serve up drinks! 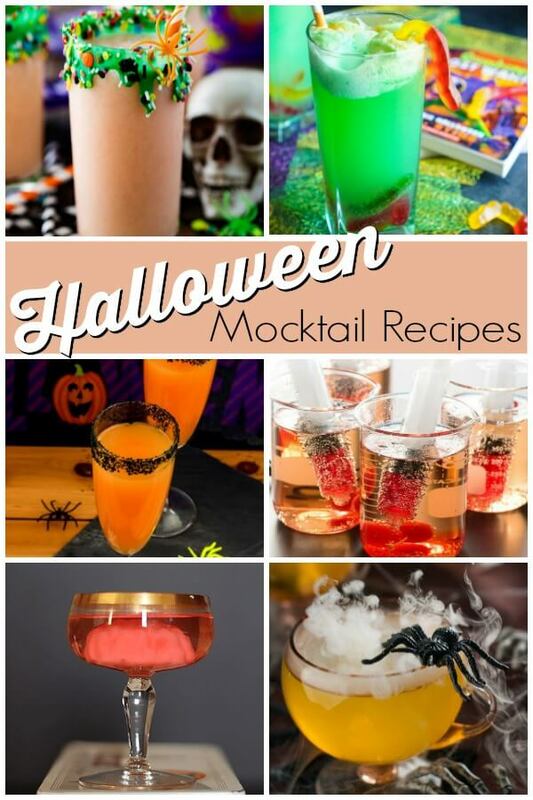 We’re sharing our favorite Halloween party cocktails and mocktails today. Click here to see all of the Halloween crafts and food here on the ‘Boots! Some of these drinks can be made with no alcohol even though they’re under the Halloween party cocktails section. And hey – if you use dry ice in your Halloween party, drop a picture of it to the Ruffles and Rain Boots Facebook page. I’d love to see! Zombie Brain Cocktail – Yes, those are brains floating in this unbelievably cool Halloween cocktail. Oh, that’s impressive. Monster Smash Halloween Cocktail – This is like a tropical vacation in a glass, friends. Like pineapple? You’ll LOVE this Halloween drink idea. Peach Raspberry Margarita – Y’all. That’s a mouthful and there’s been enough said. Sign me up for this Halloween cocktail now! Jack Skellington Shot – If you’re a fan of spicy, this little shot glass has your name on it. And it looks really cool when served up next to bony fingers. Polyjuice Potion – This Harry Potter cocktail is easy, colorful, and let’s just face it – we all kind of want to live in that world for a little while. Slow-Cooker Spiced Wine – Before going out for a little Halloween trick-or-treating, I could definitely cozy up to a glass of this. This might be one of my favorite Halloween party cocktail ideas because I’m already planning on making it. Spooky Halloween Mocktail – Made with orange juice, the kids will jump for joy over this Halloween mocktail recipe! 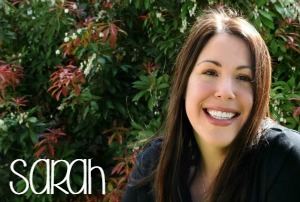 Halloween Apple Cider – Wow, oh wow. You have to see the presentation on this because if you want to have people gaping at your Halloween drink, this is it. 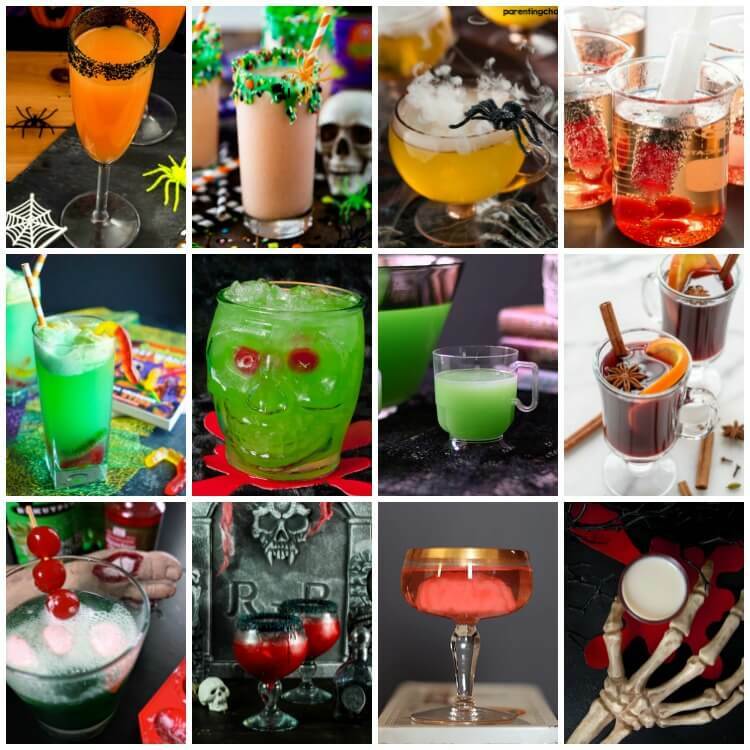 Halloween Specimen Mocktails – Easily turned into a grown-up drink with a little champagne, your Halloween party guests will NEVER stop talking about these drinks. Creepy Shirley Temples – Color me impressed, friends. Color is the impressive little addition that makes kids say, “WOW” with this fun Halloween mocktail. Swamp Potion – The presentation on this glass alone is a good reason to make this swap potion Halloween mocktail. Goosebumps Punch – The kids would LOVE to help make this fun Halloween mocktail. It’s colorful, fizzy, and comes with worms. I have my favorite – the peach raspberry margarita. What about you? Let us know in the comments below.